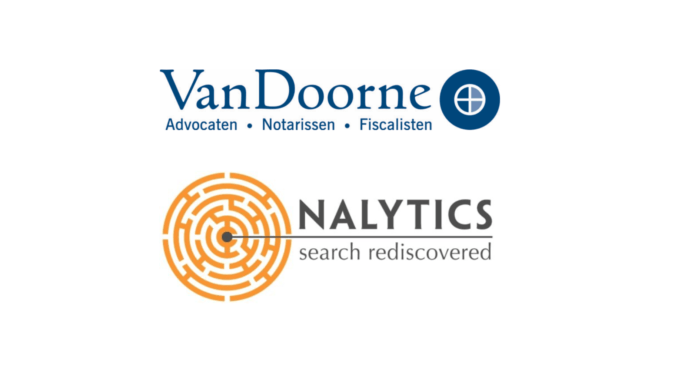 Legal tech company, Nalytics, and leading Dutch law firm, Van Doorne, have co-developed a Bulk Document Compare solution, in what is a good example of lawyers and a vendor working together to build a point solution to solve an ongoing problem. While the solution may not be rocket science, and there are other legal tech vendors out there that already handle rapid sorting and comparison of document sets, it’s a signal of what can be done when vendors work closely with a law firm to build what is needed. And that in itself is to be applauded. ‘We needed, for our corporate clients, to be able to compare Land Registry extracts and mortgage related data in a fast and more effective way. As there is a lot of pressure to provide this information to the Land Registry on time, we needed a solution to address this, and to help deliver the best possible service to our clients,’ he says. ‘Before, our Notary office was managing the comparison of these bulk documents manually. This process was sub-optimal and with the newly created solution, we save valuable time and also decrease the risk of errors,’ he concludes. So, there we go. The firm has achieved efficiency gains – the fundamental benefit of all forms of legal automation. Is this going to totally revolutionise this leading Dutch firm? Nope. But, it’s a sign of things to come. 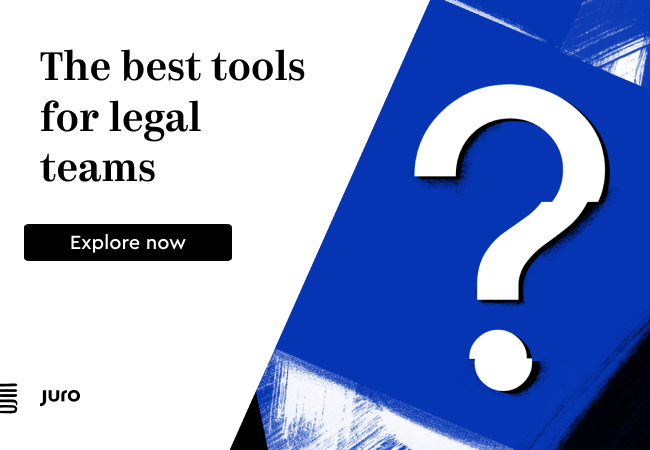 Artificial Lawyer would suggest that once the partners at the firm see the benefits of this slice of automation inside their firm, then the next time someone proposes automating a workflow, or process, then it will be easier to do. Every time a segment of the firm’s production ‘plant’ is automated, the easier it will be to do the next one that comes along, and the next, and the next……and so on, until they reach a natural limit….maybe in a decade or so. In short, every little step counts and for many firms, automating any process – or partially automating it – is still seen as a big leap, so congrats to the Van Doorne team behind this project.